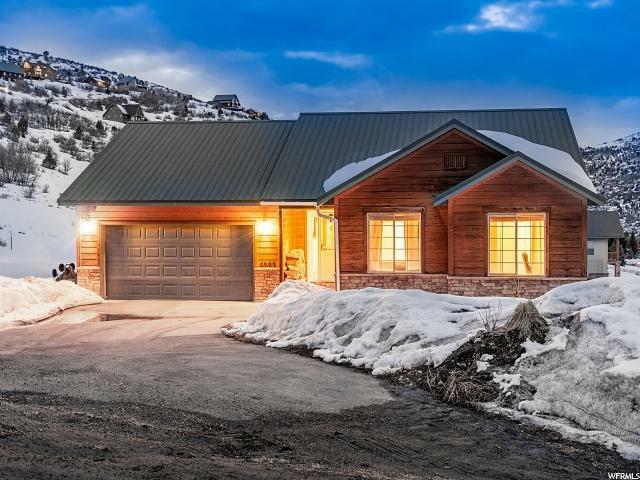 Designed with year-round use in mind, this mountain home provides modern conveniences and rustic style in an easily accessible mountain location. Private, flat 1.5 acre lot can be enjoyed from the large, new Trex deck! 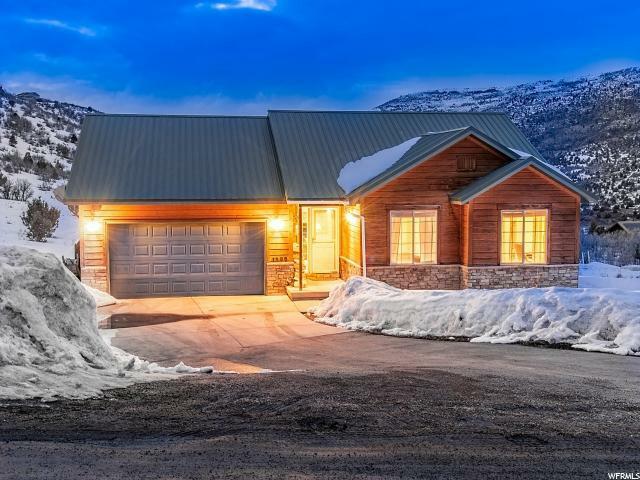 Home is accessed off of the paved road, and offers an asphalt driveway to the 2-car garage, and easy year-round access on maintained roads. Functional, open floorplan caters well to large families and affords single-level living with a master on the main level. Fully finished lower level with walk-out basement, 2 bedrooms, full bathrom and a large rec room with wood-burning pellet stove (cost effective!). Easily a permanent residence or weekend retreat. 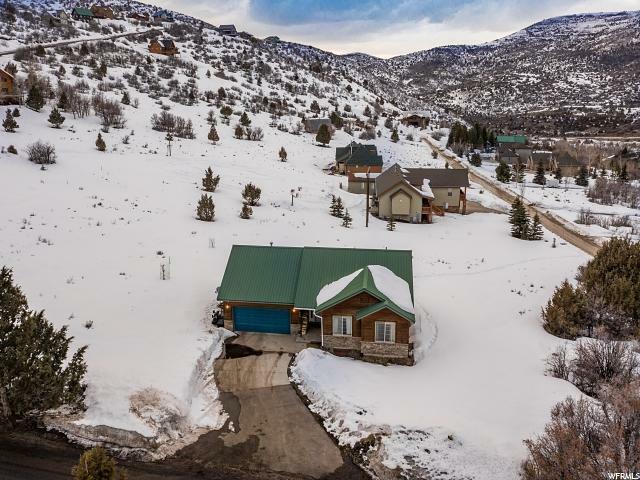 Timber Lakes is a guard-gated, private residential/recreational mountain community just 7 miles east of Heber & down the road from the Uinta Ntl Forest entrance. Owners are afforded private, winter access to Ntl Forest for unparalleled, direct snowmobile access. Enjoy lakes, trail systems, sports court area, picnic areas, ATV/horse use, wildlife and serenity. 12 minutes to Heber, 30 min to Park City, 1 hr to SLC/Provo. 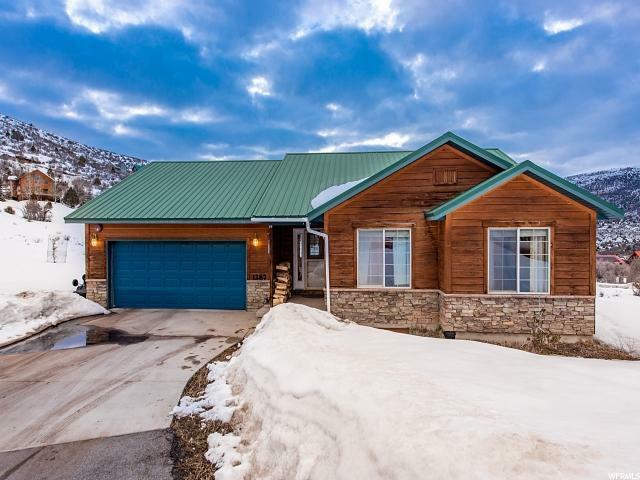 Enjoy golf, fishing, boating, skiing, hunting, ATV-ing, and all the amenities of the Heber Valley & Park City at your fingertips!